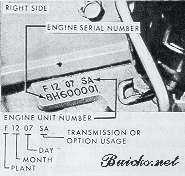 The engine number is stamped on the engine forward of the right cylinder head. The production code number is stamped upside down next to vehicle number. The engine serial number is stamped on the left front face of the crankcase, just below the rocker arm cover. 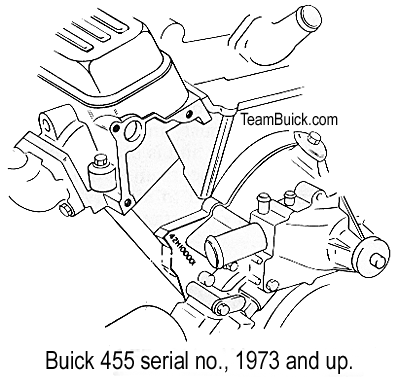 On cars equipped with power steering it will be necessary to remove the power steering pump bracket to view the complete number. 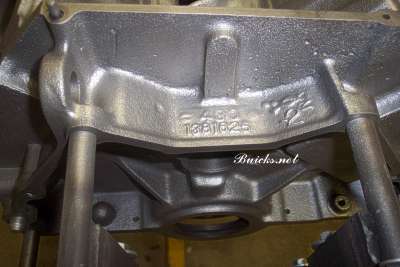 The production code number is stamped on the right side of the crankcase and can be viewed between the middle branches of the right exhaust manifold. The V6 engine production # is on the front of the block below the LH cyl. head gasket. The engine serial number is stamped on the left front face of the crankcase, just below the head gasket. On cars equipped with power steering it will be necessary to remove the power steering pump bracket to view the complete number. The production code number can be found on the crankcase between the front and middle branches of the right exhaust manifold. The engine serial number and the production code number are on the right side of the engine, to the rear of the distributor. The engine serial number is stamped on the front of the left cylinder bank. The production code number is between the left exhaust manifold and the two front spark plugs. The engine production code number is between the two forward branches of the right exhaust manifold, and the engine serial number is between the two rear branches and should match the VIN plate. 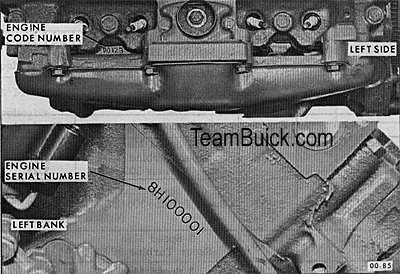 The production code number is between the two front plugs and the exhaust manifold, on the left side. The engine serial number is just below the deck on the left side (driver's). 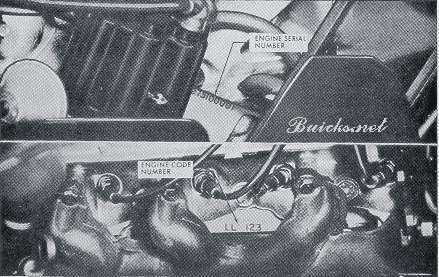 The production code number is between the two front plugs and the exhaust manifold, on the left side. The engine serial number is just below the deck on the left side (driver's). 400, 430, 455 inch, all have the actual cubic inch that the block was cast for in the transmission mount saddle above the casting number. In this case it is a 430.